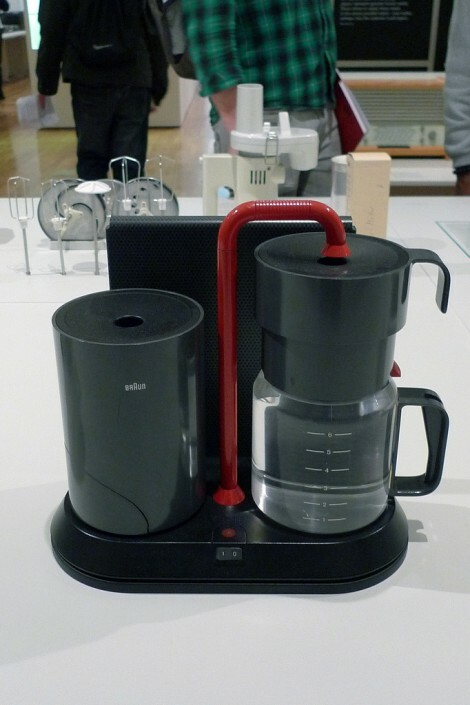 Coffee by Braun – Dear Coffee, I Love You. 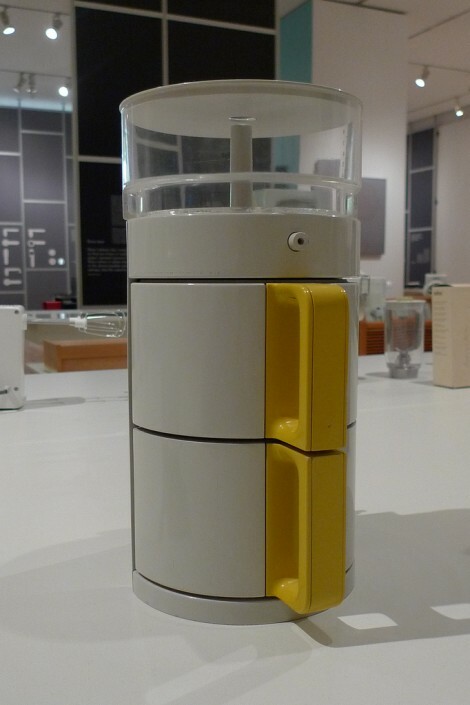 While in Frankfurt, I checked out the Dieter Rams exhibit at the Museum für Angewandte Kunst. 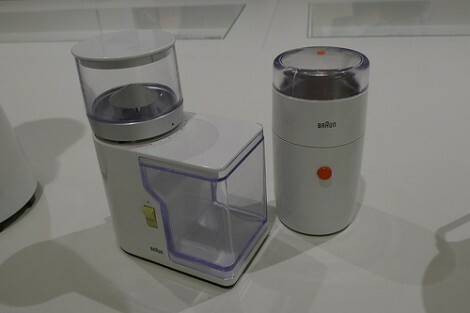 If you aren’t a design history buff, Dieter Rams was the design director for Braun from 1961-1995, and had worked there since 1955. The work Dieter created in the early 60’s is now used as inspiration for almost every Apple product produced. 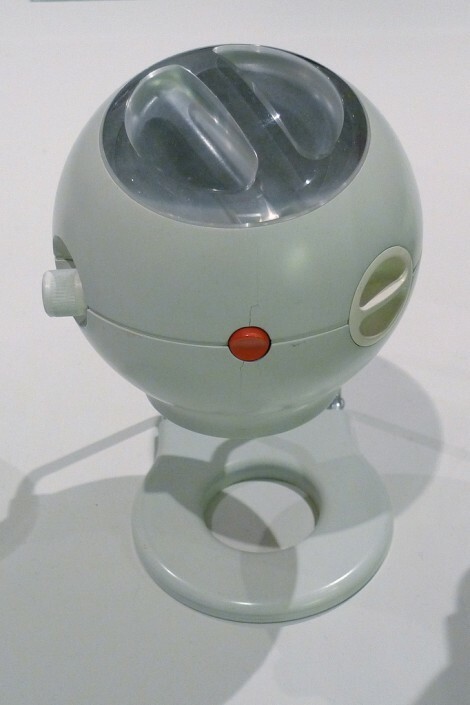 He redefined what home appliances look like and created products that are still relevant 50 years later. Here are a few coffee related products, as well as prototypes that never made it to market. 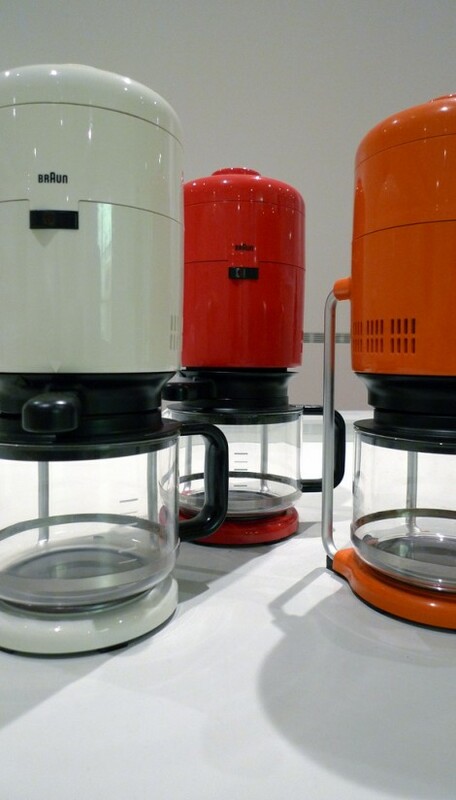 Though not all of them were designed by Dieter Rams, his influence as director is still very prominent. Some of those are pretty interesting…I wonder what the coffee they produced would taste like. Not sure what is more beautiful, the items or the photos. Really nice post! These machines all remind me of something out of Stargate or Starwars. The top Pictures is really drawing and awesome looking btw. Thanks everyone, the photos are great. The London exhibition was set up better than the one I saw in Frankfurt. None of my photos came out as good as NIck’s, so I borrowed his to do the products themselves justice.